At long last, Square Enix has released the mobile variant of the hit Final Fantasy series of games. 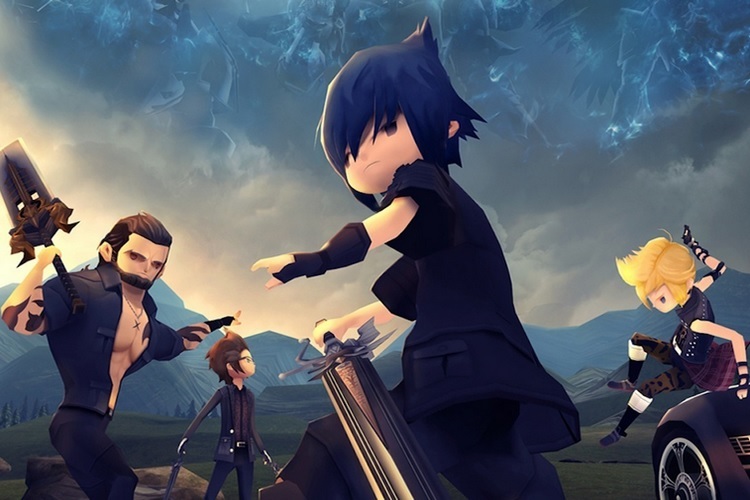 Slightly ahead of schedule, the studio has released the Final Fantasy XV Pocket Edition for Android and iOS devices, and it is now available to download from the Play Store and App Store respectively. Square Enix’s new mobile game is a freemium title and follows a chapter wise format, in the same fashion as TellTale Games’ Batman title. Final Fantasy XV Pocket Edition is divided into ten chapters, whose first chapter will be free to download and play. The second and third chapter of the game cost $0.99 each, while the remaining seven chapters can be played at a premium of $3.99 each. You can also purchase the game’s complete bundle with all ten chapters included for $19.99, but you still have to shell out more money if you seek to customize your character and buy in-game items, whose cost ranges from $0.99 to $11.99. The game is compatible with smartphones running Android 5.0 or higher versions and requires a significant amount of internal storage to run smoothly. A device must have at least 2GB of RAM and 5GB of free internal storage to run the game’s low-end version. If you want to play the game at its maximum graphics setting, you should run it on a device which packs more than 2GB of RAM and at least 8GB of internal storage to work smoothly. Moreover, the smartphone’s SoC must be clocked at over 1.5GHz to run the game smoothly. There is another catch too. 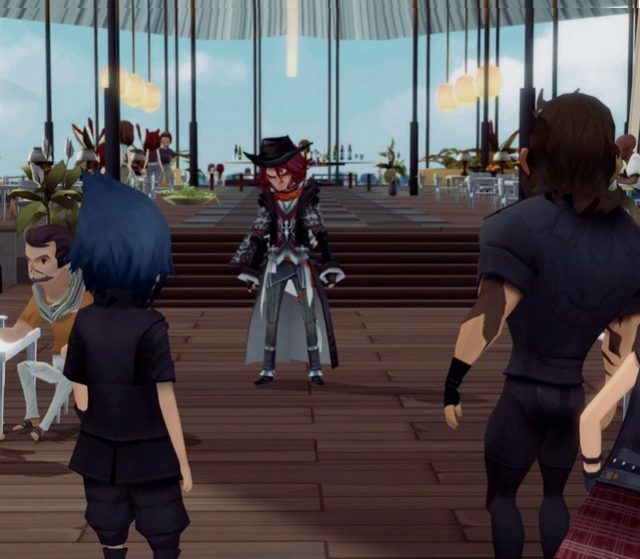 The game’s Play Store listing further states that “Some devices are not supported, even if the installed Android OS version is within the supported range.” Needless to say, Final Fantasy XV Pocket Edition won’t be available on all smartphones despite running a supported Android build, and will also consume a significant amount of resources.